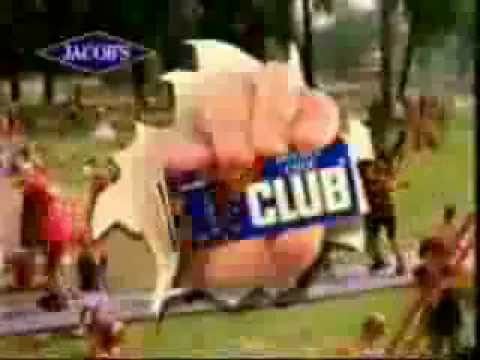 Jacobs Club - Do You Remember? 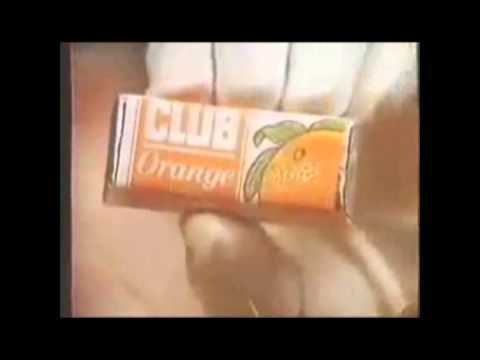 One of my favourite adverts was for Club biscuits. It opened showing a huge red button on the floor with banners and signs all round it saying things like 'Danger - Do Not Push' and 'Keep Out'. 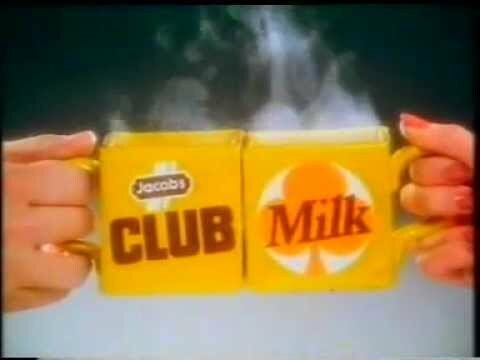 Enter Club biscuit; looks at the button and walks round it for a while, then gently touches the button, then a bit harder and finally ends up jumping up and down like a mad thing on it. The inevitable happens; there's a massive explosion with Club biscuit being blown to bits. Strap line: Jacobs Club, incredibly thick chocolate! 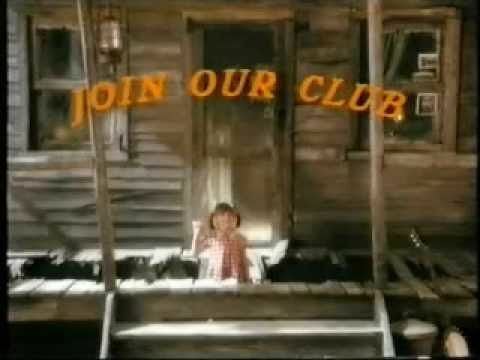 Do You Remember Jacobs Club? 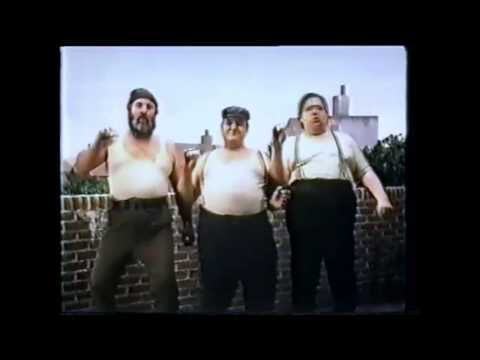 What about the early 70's advert with the song, 'If you like a lot of chocolate on yer biscuit, ...join our Club'? They don't advertise that either because they no longer have a thick coating of chocolate on the biscuit. Such a shame.